You’re in the middle of a complicated plumbing engineering project. You’re looking at the space you have in your design for an acid neutralization system when you realize an off-the-shelf option just isn’t going to fit. You need a custom solution that won’t break your budget or your timetable. At T&C Plastics, we solve your water control problems by designing and manufacturing custom neutralization and wastewater treatment systems and products in any size, shape or material you require, and we do it with fast turnaround times and at highly competitive prices. When you’re working on a plumbing engineering project, you’ve got to meet rigid quality standards on a tight timeline and a tight budget. With over 40 years specializing in the design and manufacture of water control, handling and neutralization products, we’ve developed the expertise and supply chain to deliver exactly what you need with rapid turnaround times and at highly competitive prices – without ever sacrificing quality. Our products and systems have been installed in over 100,000 facilities worldwide. 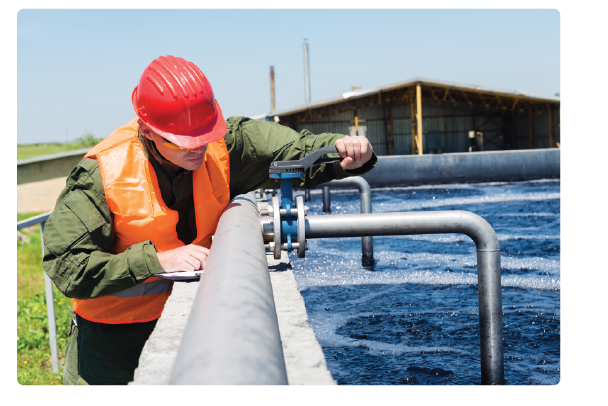 Working with a variety of different suppliers for your project's water control products, neutralization tanks and wastewater treatment systems is a hassle. You've got to coordinate with several different parties and, when you need support or something goes wrong, you don't have any one clear source to turn to. 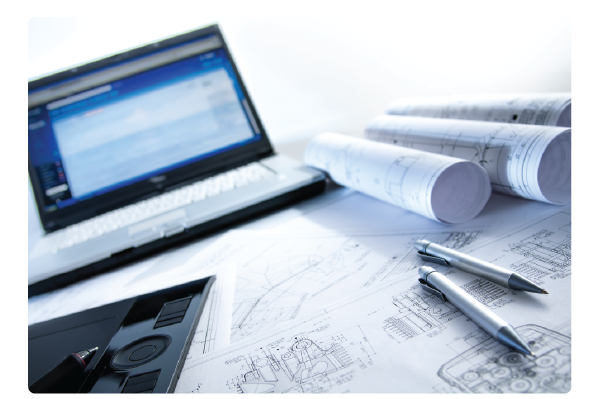 At T&C, we can make, design or acquire virtually any water control, handling, treatment and neutralization product or system needed for your project. That simplifies your acquisition process while leaving you with peace of mind that our exceptional support staff is there to back you up.